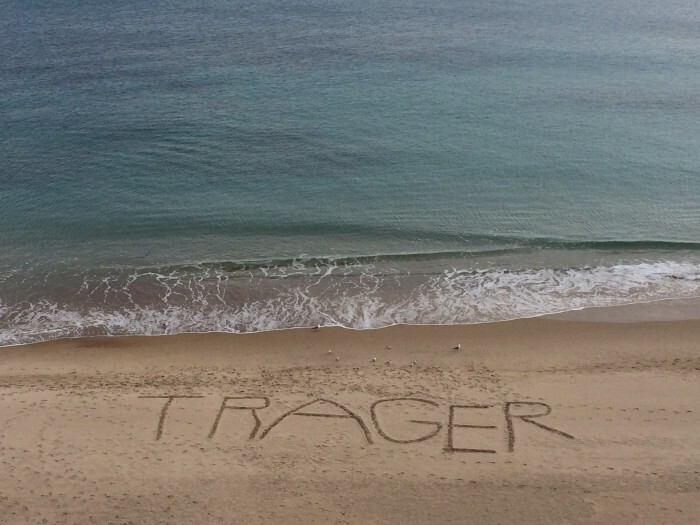 Wibo Koole and I worked for Trager in 2013-2015. They intentionally called the Presencing Institute, because they wanted to apply the U in their internal change process. Below is an article that Wibo wrote about this work. 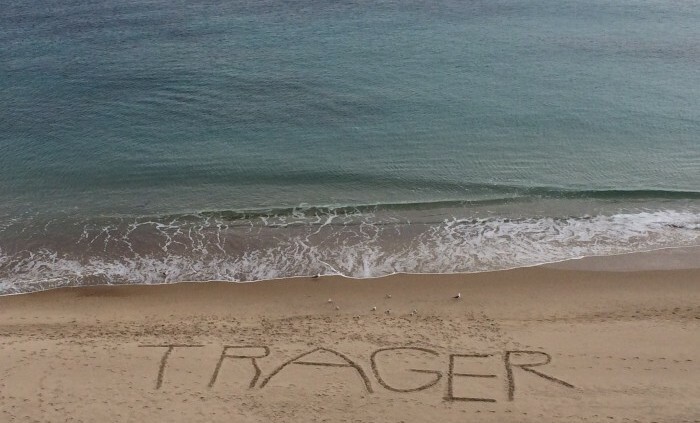 Trager International is a worldwide community of body-mind practitioners, people who work with their hands to help people make aware of what it is to live from the feeling of a healthy body. My colleague Wibo Koole and I were approached when the Trager International community felt they were stuck in old ways of organizing and communicating with each other (communication ineffective, difficulty handling diversity, underdeveloped vision of the future, formalities focused leadership, need for educational renewal). Their biggest challenge was to find new pathways to a flourishing future, reconnecting to the inner core of the work, and build a new thriving community. We co-created and designed a two year long change process based on Theory U with the Trager community. Starting from sensing with fresh eyes what was happening outside in the world around Trager and inside their own community we designed a series of conferences and prototyping practices that are enabling new way of working as a community. It led to a shift – with sometimes slow advances and unexpected setbacks – in the social field, characterized by a change in the communication culture to inquiring and empathizing (from Theory U levels of conversing 1 and 2 to level 3 and 4); a shift in leadership to a new generation and from hierarchical to a distributed and shared form of leadership; the creation of a culture of innovation: 10-15 prototyping project have started over the last two years, of which some already have been bearing a lots of fruits (like a new form of Trager classes for the public, to teach awareness based body-movement), communication and marketing activities. And maybe most fundamental: participants have taken ownership again for their own organization and its development: it’s no longer something others have to do for them but what they – again – can do themselves, changing themselves along the process. All in all, we felt this to be a real awareness based Theory-U inspired process of change with a big and still growing impact, where we used many of the appropriate tools (for example: dialogue interviews, sensing journeys, scenario’s, reflection and stillness, solo walks, prototyping, dialogue walks, history map).